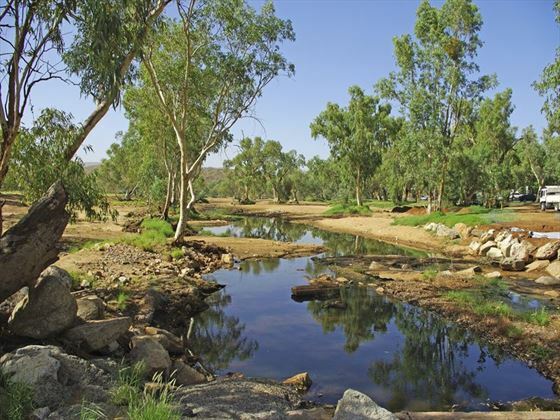 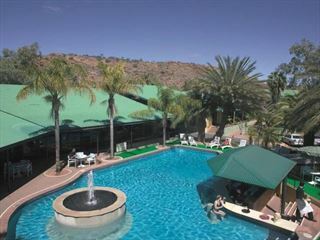 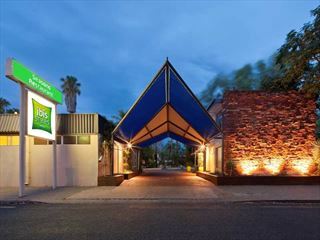 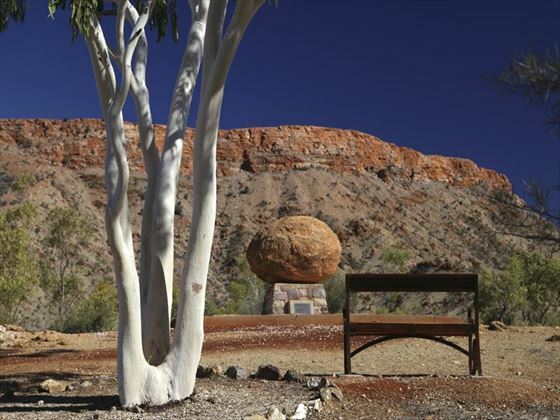 While it has a range of restaurants, bars, shops and activities, Alice Springs is rightly most famous as a gateway to Ayers Rock (alternatively known as Uluru). 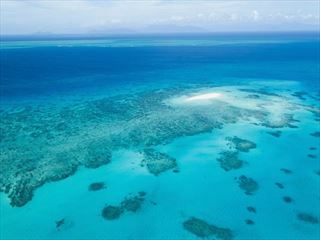 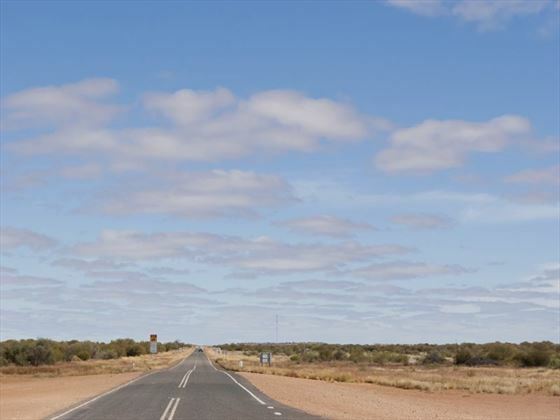 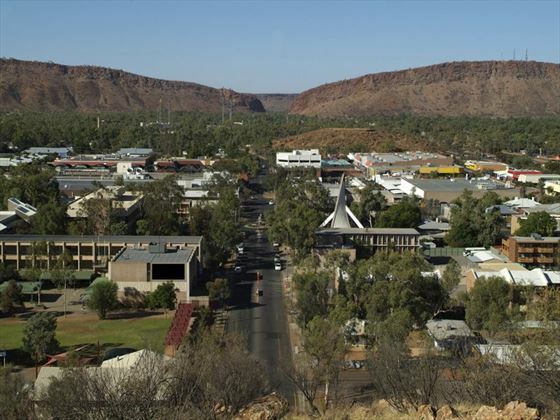 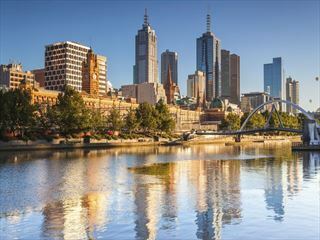 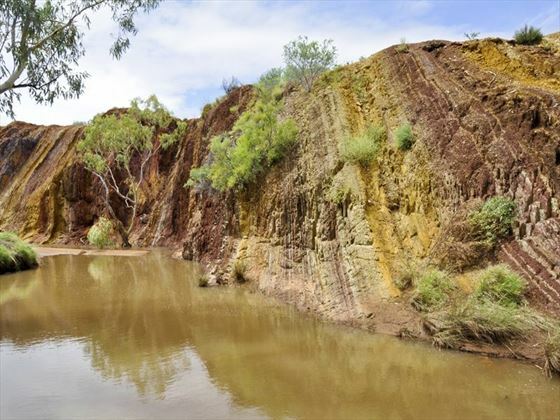 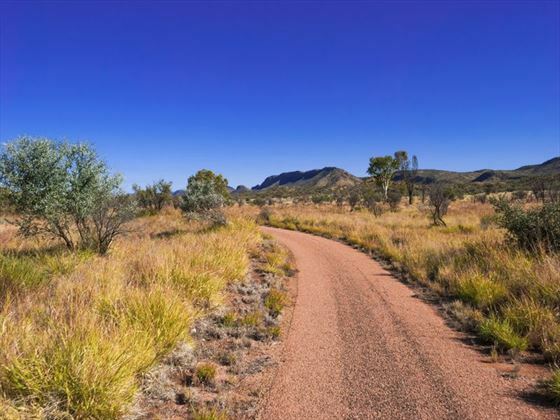 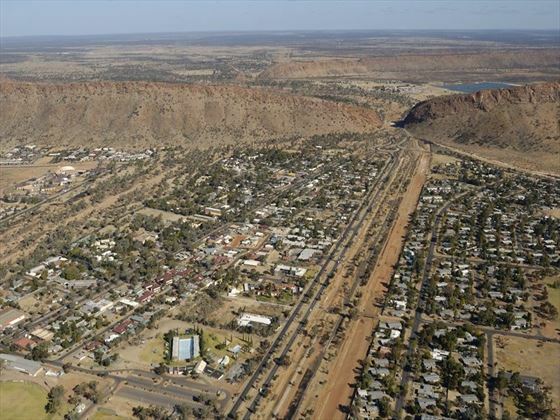 Known locally as The Alice, the town is also a hub of Aboriginal Australian culture where you can learn all about the indigenous population of Australia. 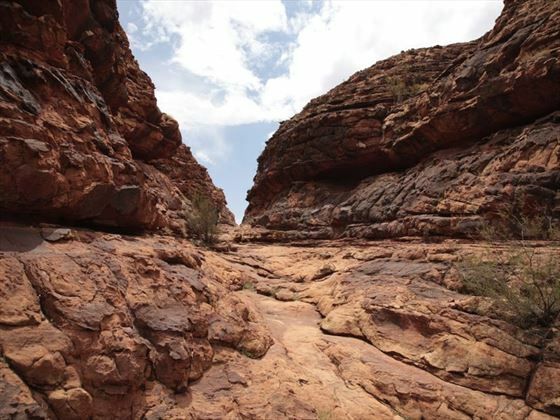 Surrounded by the rugged, rusty desert the landscape is ripe for photography and tours – it’s well worth getting to know the surrounding area in search of the fascinating wildlife and the diversity of scenery.